Samsung has lately been on a smartphone launching spree. 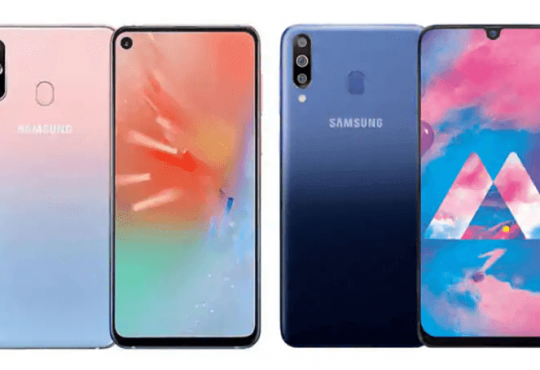 While it has already outed an array of budget and mid-range phones, a new one has now been launched dubbed as “Galaxy A20e” in Poland. 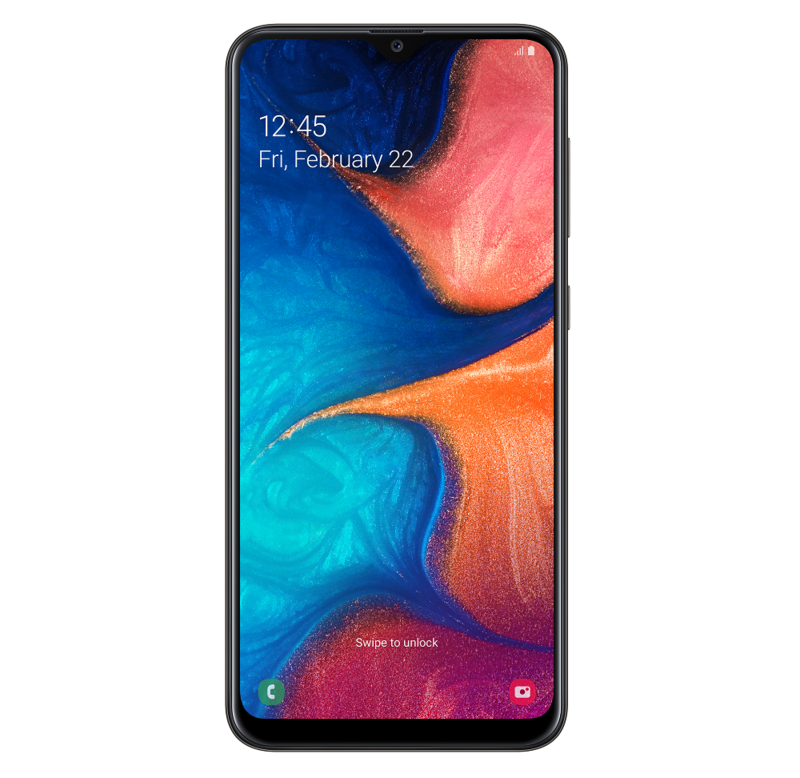 This phone is a scaled-down version of the Galaxy A20, which was recently shown the light in India. The Galaxy A20e comes with a compact size wrapped in a polycarbonate body. The smartphone features Infinity-V display and mounts a dual-rear camera setup as highlights. If we take the entire spec sheet into account, the Galaxy A20e sports a 5.8-inch 1560x720p HD+ resolution TFT Infinity-V display as compared to a bigger 6.4-inch Super AMOLED display found in the Galaxy A20. Under the hood, the Galaxy A20e is powered by the same octa-core Exynos 7884 processor as the Galaxy A20. 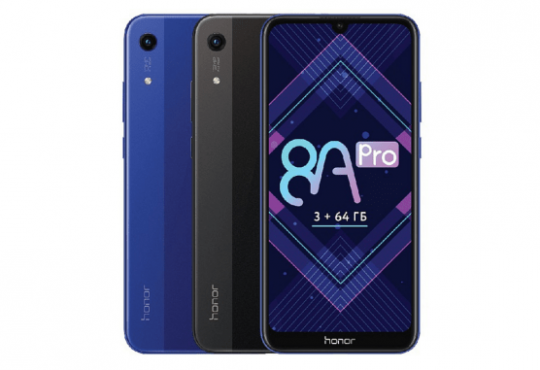 The chipset is complemented by Mali-G71 GPU, 3GB RAM, and 32GB internal storage that is expandable up to 512GB via microSD card. 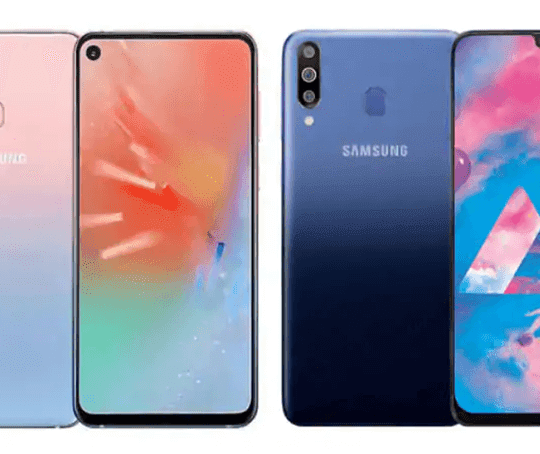 The Galaxy A20e, as said before, is stacked with a dual-rear camera setup which is vertically aligned at the top left corner with LED flash. The module includes a primary 16MP sensor with f/1.9 aperture and a secondary 5MP sensor with f/2.2 aperture. Up front, there is an 8MP sensor with f/2.0 aperture for selfie buffs. For the software side of things, the Galaxy A20e boots Android 9 Pie out of the box, with One UI laid on top. 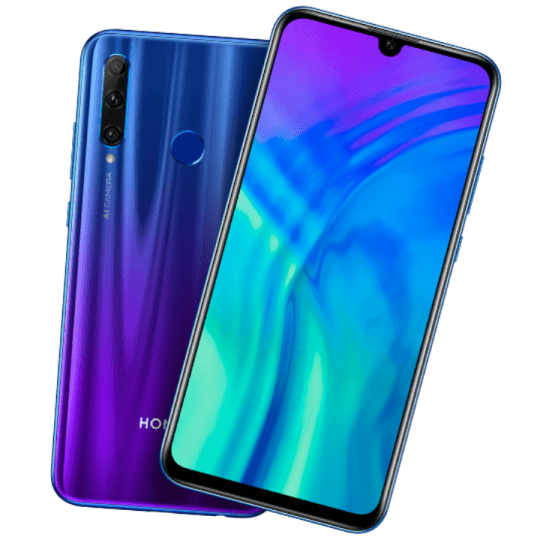 Thanks to its compact size, a smaller 3,000mAh battery (versus 4,000mAh of Galaxy A20) supported by 15W fast charging technology keeps the phone ticking. The charging takes place via bottom-mounted USB port. For biometric authentication, the Galaxy A20e is armed with a rear-mounted circular fingerprint scanner which is similar to the Galaxy A20. The phone measures 147.4×69.7×8.4 in dimension. It will be available in two color options such as Black and White. So far as the price and availability are concerned, the Seoul-based tech behemoth is keeping it to the chest. However, for a perspective, the Galaxy A20 launched in India with a price tag of INR12,490. So, we guess, the Galaxy A20e will launch within sub-INR10,000 price bracket.